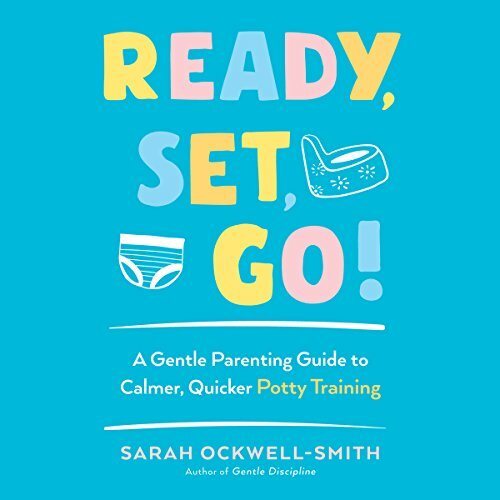 Make potty training a complete success with the best-selling potty-training book used by millions of parents. 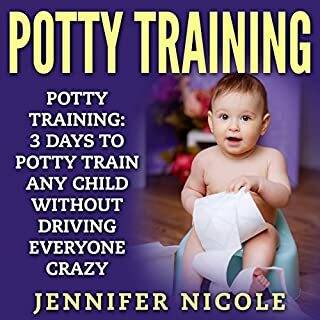 After years of work as a private potty-training coach, Jennifer Nicole is finally ready to reveal her secrets to potty training your child in just three days. Many children are able to learn toilet training in less than a day. 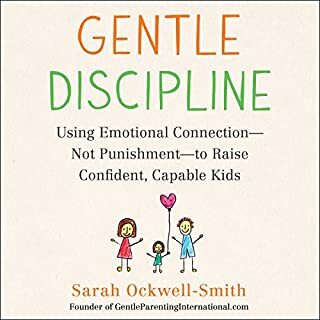 Each child is unique, and Jennifer's system is designed to help every child get ready to use the potty. 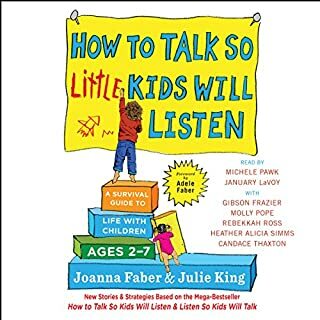 Wrong narrator for this book! If you're like most parents, you're probably feeling pretty nervous about potty training. But don't worry, help is on the way. 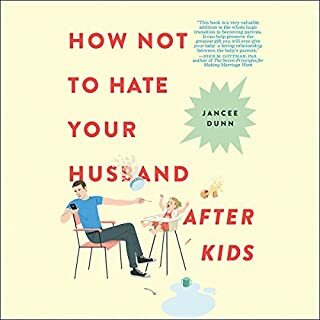 This supportive guide provides step-by-step advice for a compassionate and emotionally aware process - one that focuses on positive connection rather than relying on gimmicks, pressure, or rewards (which usually backfire). 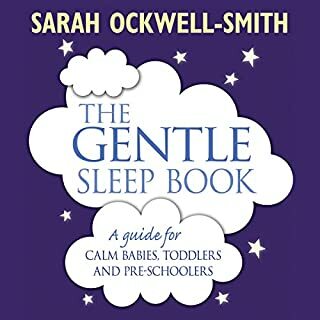 Written by popular parenting expert Sarah Ockwell-Smith, creator of Gentle Parenting, this is the only audiobook you'll need to guide your child through this developmental milestone - without trauma, drama, and tears (for child and parents alike! ).